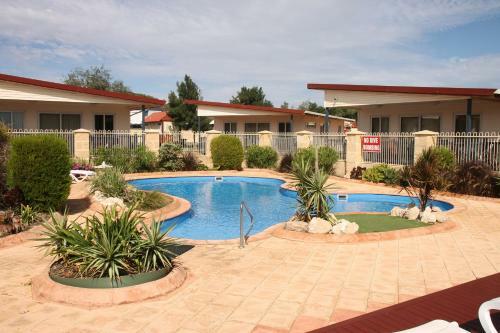 Seaspray Beach Holiday Park is a beachfront property located a 15-minute walk from Dongara Town Centre. It offers self-contained accommodation with free parking on site and rooms with free internet access. Seaspray Beachfront Cafe is on-site.